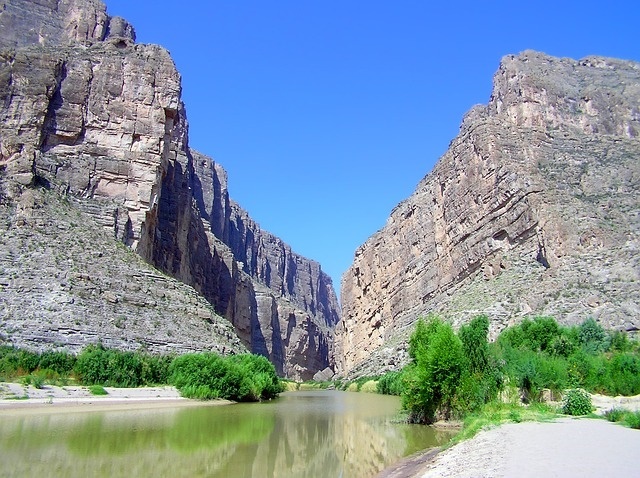 Texas is the biggest of the Lower 48 contiguous states. This distinction is proudly displayed by Texans in their Lone Star flag, cheeky bumper stickers, gargantuan shopping malls, sprawling urban areas, to say nothing of Enron-sized accomplishments, attitudes and fiascos, and that fiercely rebellious spirit that formed the Texas Republic in 1836. Cruise America has a branch in Houston, Texas; whilst Dallas, Texas has national RV rental and sales operators like Pure Motorhomes, Compass and El Monte RV. For those on a budget, you can book online to find the best deal or a cheap Texas RV rental or motorhome hire in Texas and to confirm availability of suitable models. The road well-traveled is the Texas Triangle, a route that starts from Houston USA and runs north to Dallas-Fort Worth, then winds down to Austin before finally arriving in San Antonio. Of course, you can cover the Triangle in a recreational vehicle or RV rentals in Texas in reverse, starting from San Antonio. You can also take the Dallas-San Antonio-Houston route or its reverse if you start from the top. A smaller triangle, Texas’ Wine Trail, follows the San Antonio-Fredericksburg-Austin route, with the legs of the triangle less than 80 miles on all sides. 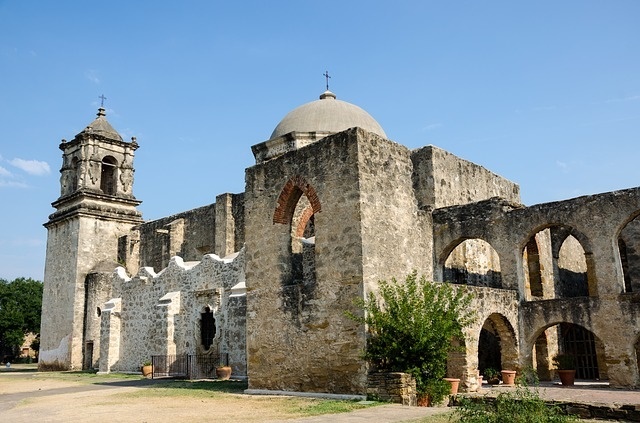 The hometown of state dish chili con carne; San Antonio is a great place to start also because of the legacy of the conquistadores; a 1716 Roman Catholic fortress right in the heart of downtown popularly known as The Alamo. 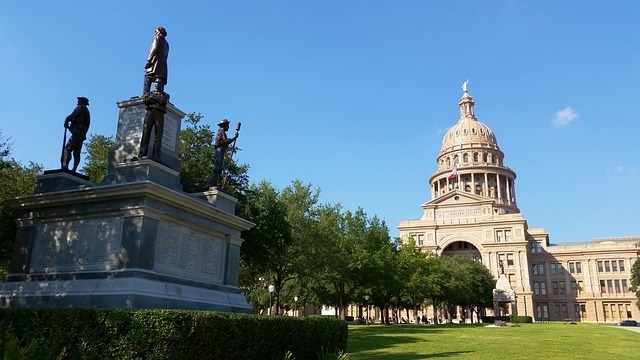 From culinary heritage and history, drive your motorhome rental or campervan hire to state capital, Austin; otherwise famous as the Live Music Capital of the World; thanks to its hugely attended spring event SXSW (South by Southwest Interactive, Film and Music Festival). About two hundred (200) miles to the north of Austin is the Dallas-Fort Worth Metroplex. If you have shopping money to burn; this shopping mecca in the Southwest is one mind-bending destination for ultimate indulgence in retail therapy. Dallas, in particular, has the most malls per capita in the United States and is surrounded by a surprising number of RV parks for Texas RV hire vehicles in Dallas; that are well-equipped for full hook-ups and well-endowed by opportunities for outdoor recreation. The final leg of the Texas Triangle is 239 miles long from Dallas down to Houston, Texas; best known for the Lyndon B. Johnson Space Center just 27 miles southeast of downtown via the Gulf Freeway. Otherwise, Houston USA is home to some 500 petrochemical and manufacturing companies and thousands of service establishments that make it the epitome of urban sprawl you can best explore on Texas RV rental.